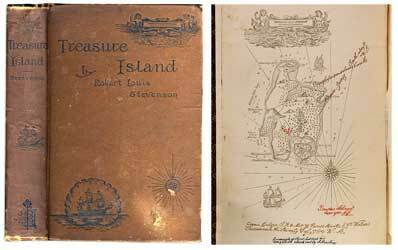 Pirates & Privateers : What is the date of the first edition of Treasure Island by Robert Louis Stevenson? 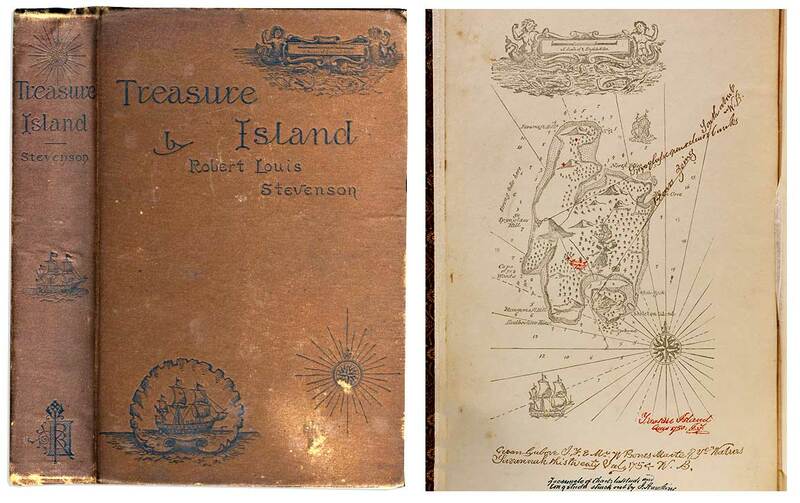 Question of Arianit (03.10.2016): What is the date of the first edition of Treasure Island by Robert Louis Stevenson? A: Treasure Island was first published in serial form (literature item inserted at the bottom of a newspaper) in an English newspaper for adolescents titled Young Folks, published on 1 October 1881 until 28 January 1882. The episodes were signed by the name of Captain George Noth, which was none other than the pseudonym of Robert Louis Stevenson. This novel was then published in book form in 1883. Did female ship captains ever exist? What weight can a pirate ship withstand?